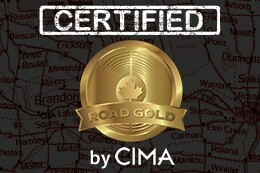 Dean Brody Receives Double CIMA Road Gold Certification! Stuart Johnston, Dean Brody and Tiffany Astle celebrate Road Gold certification. 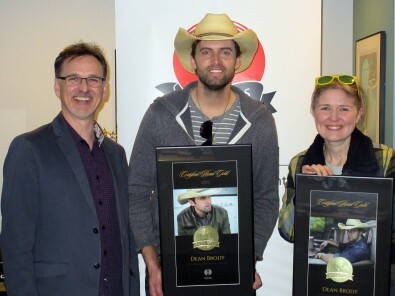 TORONTO – The Canadian Independent Music Association (CIMA) congratulates Dean Brody for being the latest recipient of our Road Gold touring award. 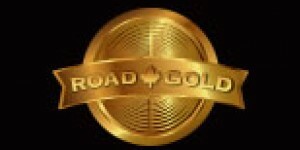 Road Gold is a certification for artists who achieve a high level of success performing on headlining and co-headlining tours throughout the country. 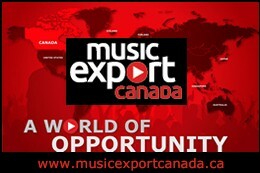 It recognizes Canadian musicians who sell at least 25,000 tickets within a 12-month period. 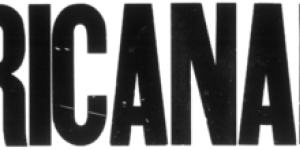 Dean Brody met and exceeded the threshold in both 2014 and 2015! 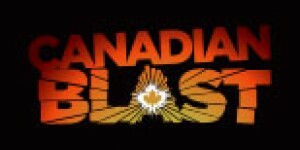 This accomplishment takes hard work, determination, and commitment to Canadian audiences as well as the art of making music. Dean Brody is a multiple CCMA and JUNO award-winning artist, hailing from Jaffray, British Columbia. On the strength of his latest album, Gypsy Road, Dean has been nominated for the 2016 JUNO Fan Choice and Country Album of the Year awards. Dean has always written songs with strong emotional and musical qualities, evoking powerful themes such as the mountains and oceans he lived near in both Nova Scotia and his home of B.C. 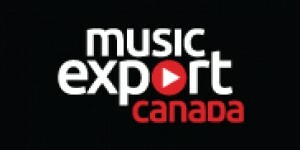 Dean will follow up on the success of Gypsy Road by also performing at this year’s JUNOs ceremonies, Sunday April 3. 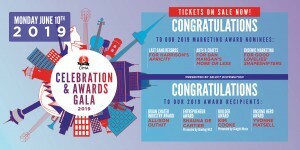 Since 2015, CIMA has celebrated local artists through Road Gold certification in order to shine a light on the tremendous passion and effort that musicians put into developing a fan base, carving out a niche for themselves, and helping to share the excitement of Canadian music. Now five albums deep into his career, Dean continues to write, record and tour prolifically – bringing his powerful, heartfelt songs to small towns and major Canadian markets, Nashville, and music fans throughout the world. 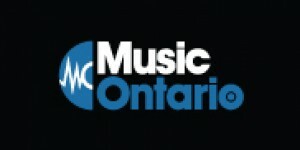 Mr. Brody joins previous Road Gold honourees including The Dead South, USS, Big Wreck, Matt Anderson and Made Them Lions. 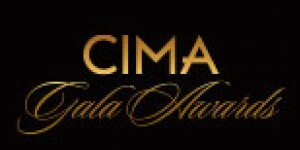 CIMA appreciates and looks forward to Dean’s ongoing contribution to the proud tradition of independent Canadian music. 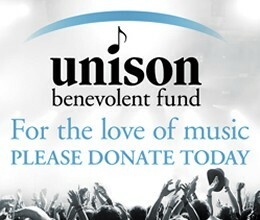 For more information about Dean and his music, check out his website.